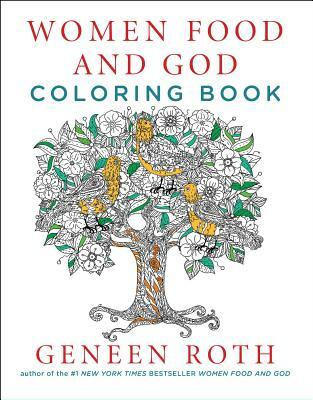 Gorgeous black-and-white illustrations are paired with quotes from Geneen Roth’s #1 New York Times bestseller, Women Food and God in this inspirational and relaxing coloring book. Oprah Winfrey called Geneen Roth’s #1 New York Times bestseller Women Food and God “a life-changing book.” Millions of readers and the many women who attend Geneen’s retreats and workshops often share their favorite quotes from the book. These quotations—that describe the important connection between the way we eat and the way we live—as well as some of the passages Geneen herself finds most meaningful, are collected on the pages of this enchanting coloring book. Color, contemplate, and discover who you really are in this perfect gift for women of all ages.